Ralph Waite reprises his role as Gibbs' father Jackson tonight on NCIS. 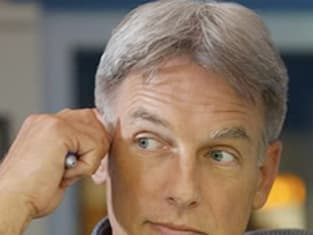 The focal point of NCIS Season 11 Episode 7, the elder Gibbs runs into some trouble, as we see in the sneak preview clip below, causing Jethro to leave D.C. in mid-case. Jackson clearly hasn't become any less fiery since we last saw him. While the younger Gibbs helps his dad reconnect with a friend and former military pilot, Tony and Tim take the lead on the case ... which will no doubt lead to many laughs.